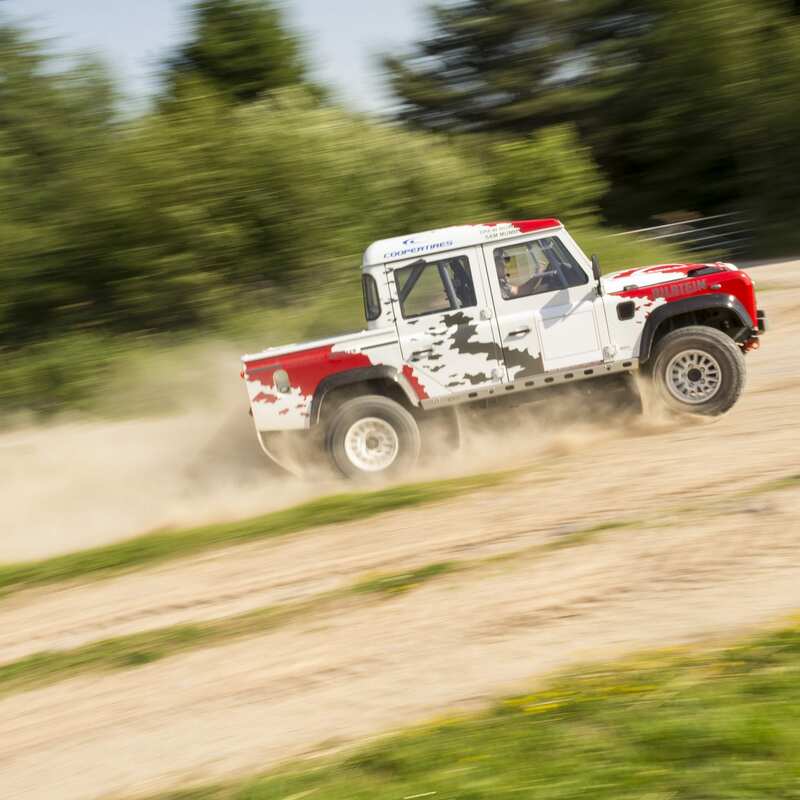 With Bowler’s recent success at the Hill Rally Championship, Bowler are now looking again at British Rally Racing following on from the end of the Defender Challenge series in 2016. Bowler will start building a new car in 2019 for the National Cross-Country Championship. Bowler plans to build four of these cars, which will be raced as works entries and privateers. The development is nearly complete with just some final preparation to the suspension. To make it even more cost-effective Bowler are also planning to supply kits to enable competitors to convert their own cars and use an engine of their choice. The Rally car will be based around the 110 Defender. Expressions of interest please call Charlie on +44 (0)1773 824 111.